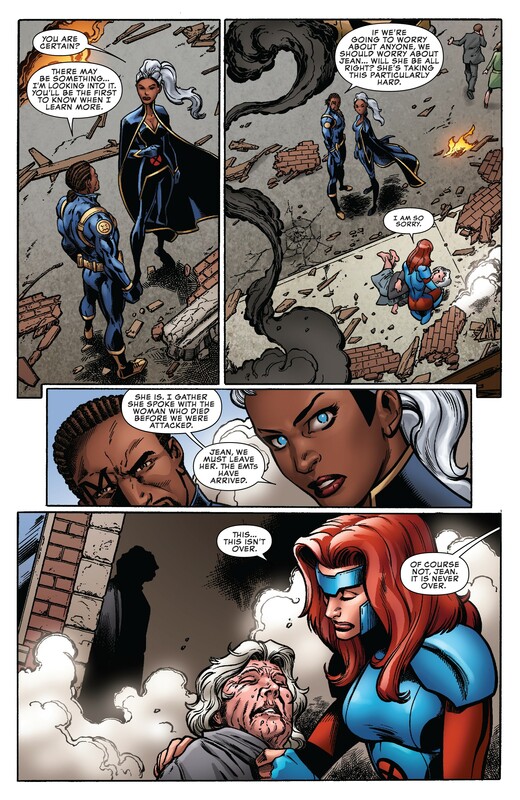 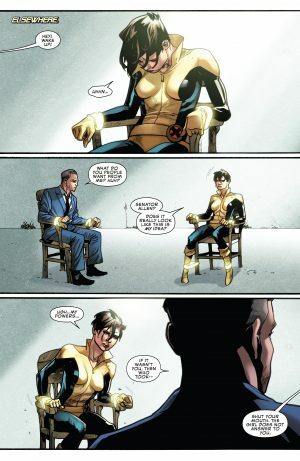 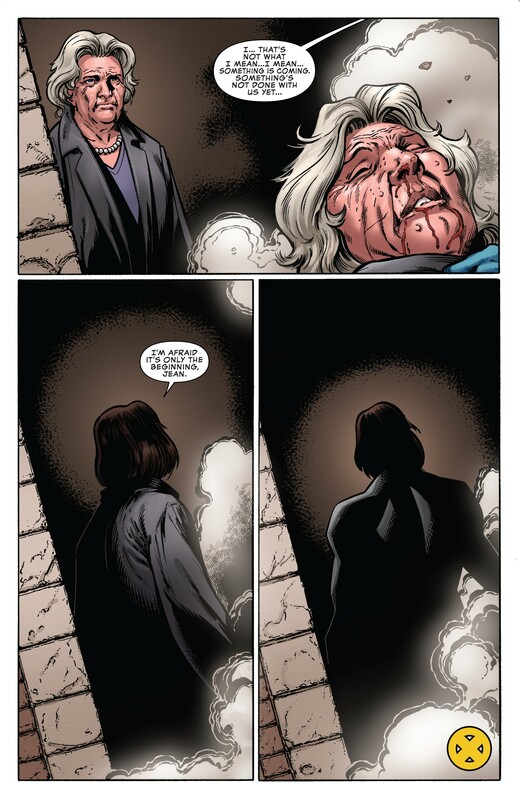 Marvel Comics Universe and Uncanny X-Men #1 Spoilers follows. 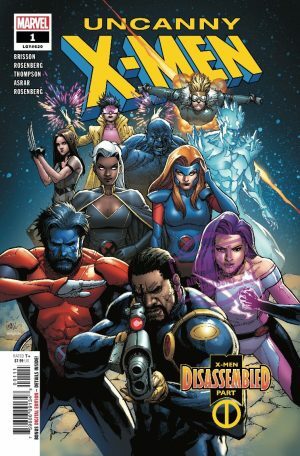 X-Men Disassembled Part 1 Has A HUGE Return! …and is Jean Grey the X-Men’s Achilles heel? 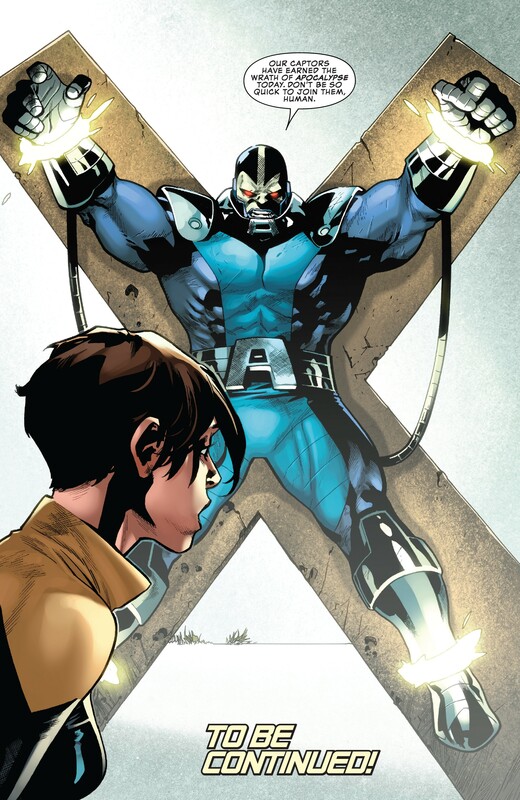 Does Uncanny X-Men #1 Spoil Extermination #5 Fate Of X-Men Blue? 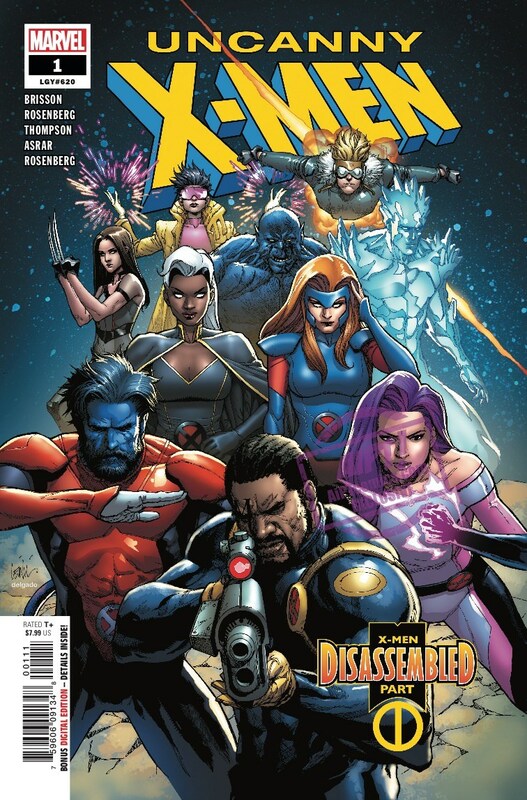 Well, there are no X-Men Blue team members in the issue so that is telling. 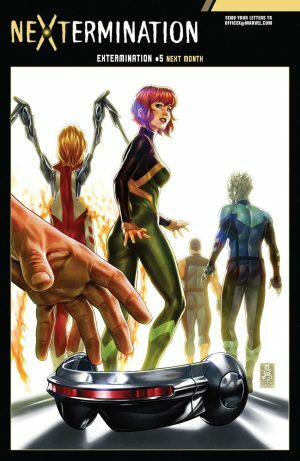 Extermination #5 finale hits stores, presumably assuming no further delay, on December 19, 2018.